Farmers or Investors, This Property Is For You! 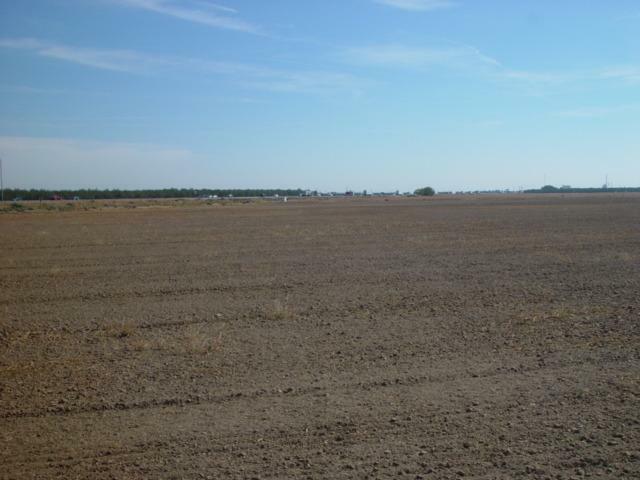 You Can Farm This 50 Acres Or Commercially Develop This Property. Please Note County Is In Process Of Changing The Zoning To Highway Commercial And Light Industrial. 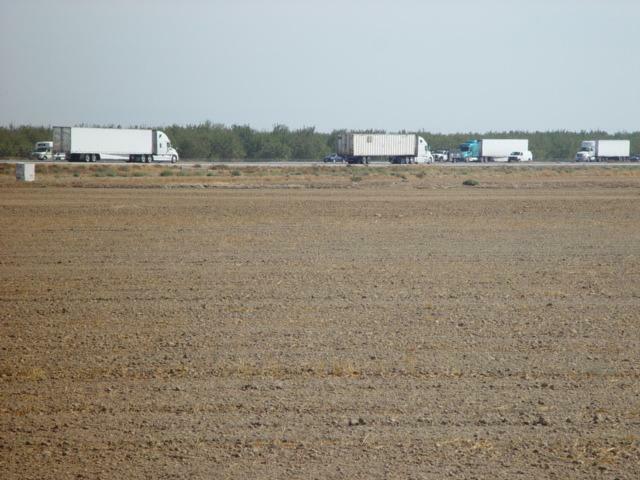 This Property Has MWD Water And Is Open And Ready For New Permanent Crops Like Almonds Or Mandarins, Including Row Irrigated Crops. 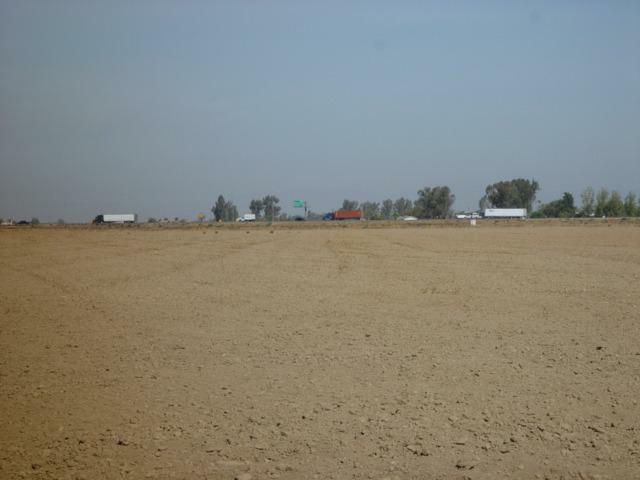 This Property Has A Great Commercial Future Development Potential Which Is Next To Freeway 99 And Close To Freeway 152. 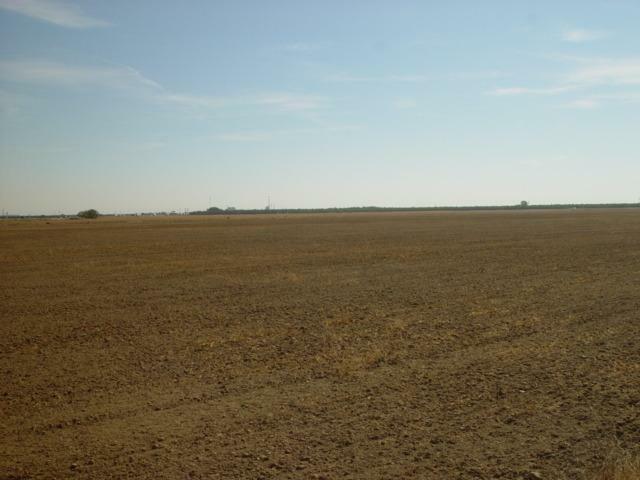 This Property Can Be Very Lucrative To Any Investor Or Farmer. Call For More Information.